Unleash your funkier side with the new Roller. 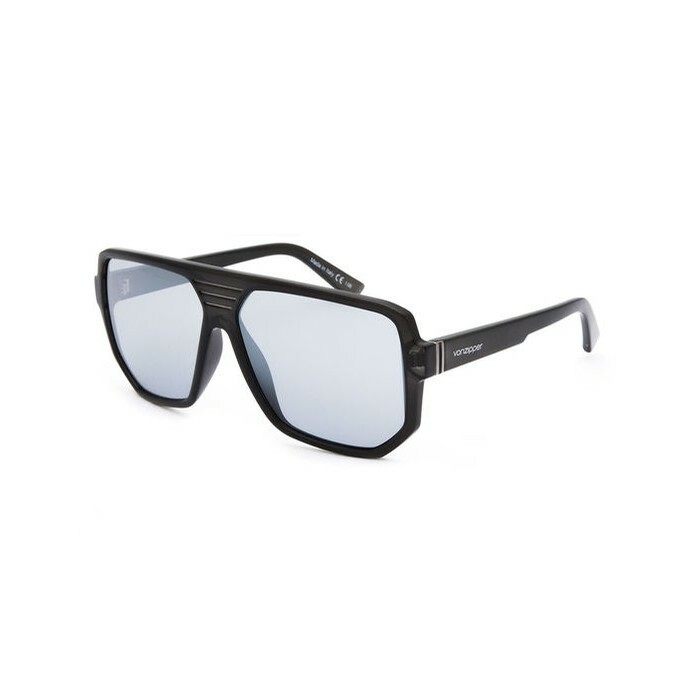 VonZipper's tapped into vintage Trans Ams and dual cassette decks to craft an angular frame that’s anything but square. With its futuristic construction, lightweight materials and Italian craftsmanship, the Roller is like the perfect mix-tape for your eyes, providing you a look and feel that’s sharp, smart and perfectly unsophisticated. All you need to do is hit play on your Walkman.